Ever since the Age of Exploration, people have been traveling to the furthest corners of the globe. It all started as entrepreneurial ventures undertaken by adventure-minded explorers, eventually evolving into an incredibly varied industry. Nowadays, everything from gigantic cargo ships to luxurious cruise ships travel around the world continuously. 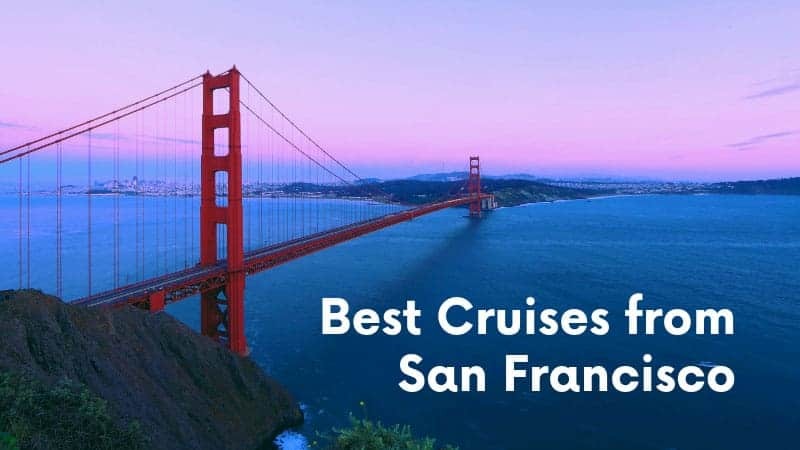 As usual, Viking Cruises, one of the best luxury cruise lines in the world, has claimed its spot in this cruise travel niche as well. Viking World Cruises takes you on a journey of a lifetime. 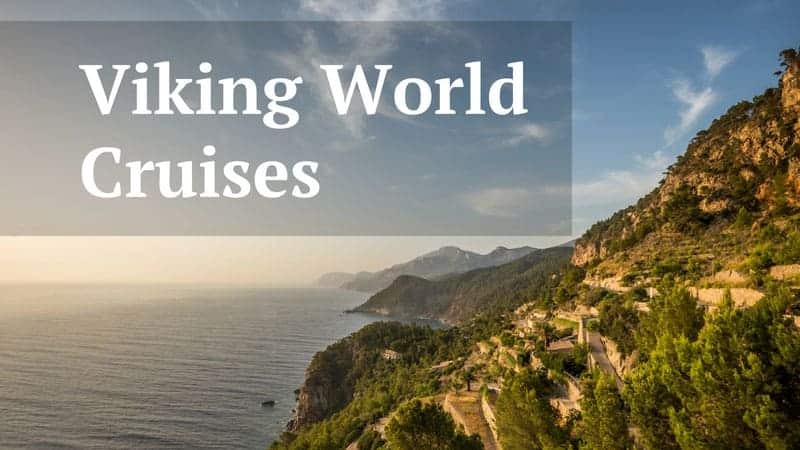 Established firmly as some of the best world cruises available right now, there are three different Viking World Cruises options in 2019. In 2020, you’ll also have the option of going on the 119-day Viking World Wonders Cruise from Los Angeles to London. Note that with the exception of the Viking Ultimate World Cruise, these cruise don’t actually sail all the way around the globe. 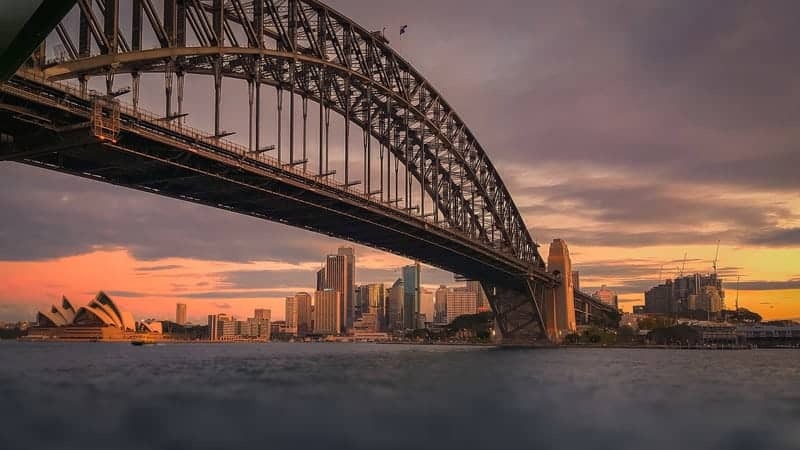 They do, however, take in an extremely wide range of cities, regions and countries, offering passengers the chance to “collect more travel milestones than most people do in a lifetime”. 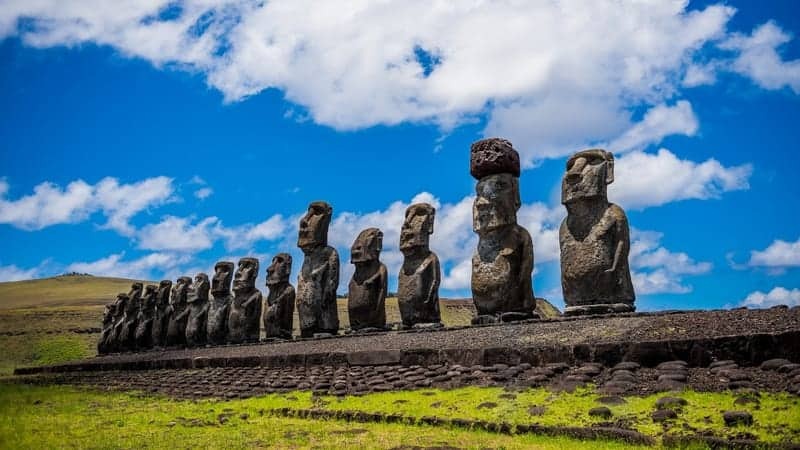 Admire the photogenic cities of South America, marvel at the Easter Island statues and discover Polynesian culture on Tahiti and Bora Bora. 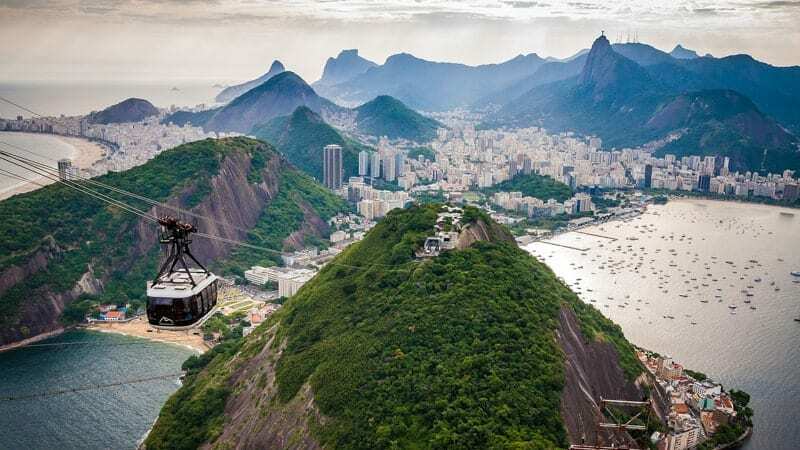 You’ll also visit the natural wonders of New Zealand and the urban icons of Australia. On a Viking World Cruise, you might also explore Southern Africa, including Madagascar, Mozambique, South Africa and Namibia. In Southeast Asia, you can marvel at the architecture and natural beauty of Thailand, Vietnam, Indonesia, the Philippines and India. And that’s not all. It wouldn’t be a world cruise if Europe wasn’t on the program as well. 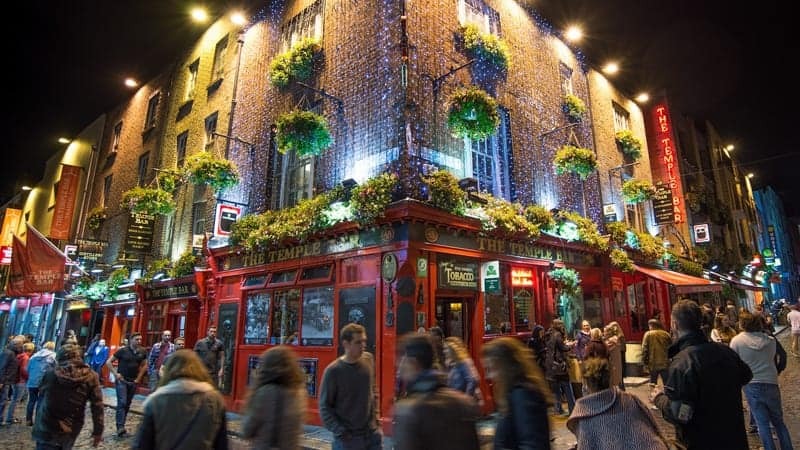 Places such as Italy, Spain and Portugal offer you a true Mediterranean experience while Belfast, Liverpool, Dover and Dublin make for a fantastic introduction into the U.K. and Ireland. As mentioned before, though, make sure to check each separate cruise as they all feature different itineraries. Viking World Cruises typically last about four months—119, 127 and 128 days respectively—plenty of time to immerse yourself in several different cultures. Viking Ultimate World Cruise, the cruise that trumps all other cruises, is 245 days long. It’s truly a voyage of epic proportions. As other Viking Cruises, these Viking World Cruises are on the higher end of the price range. 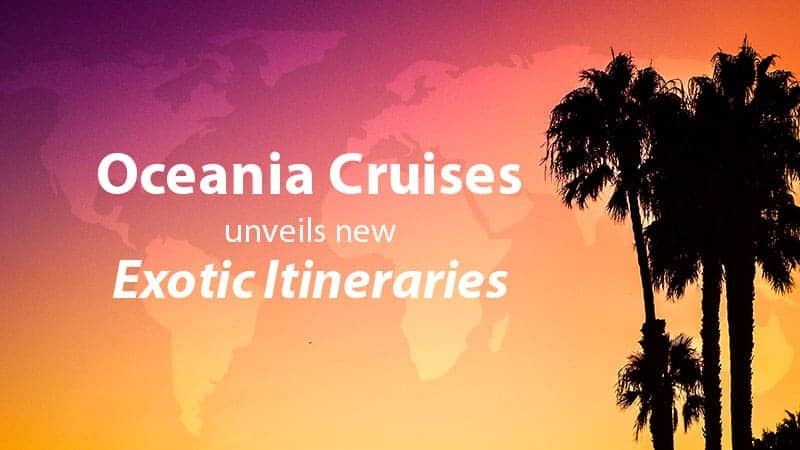 These are luxury cruises, after all, focusing on immersive experiences and superb service, which has set the company apart from its competitors for years. Prices for these world cruises start at $45,995 per person. The sensational Viking Ultimate World Cruises, which is about twice as long as the other world cruises, costs from $92,990 per person upward. We realize that those prices might seem a bit overwhelming to you. 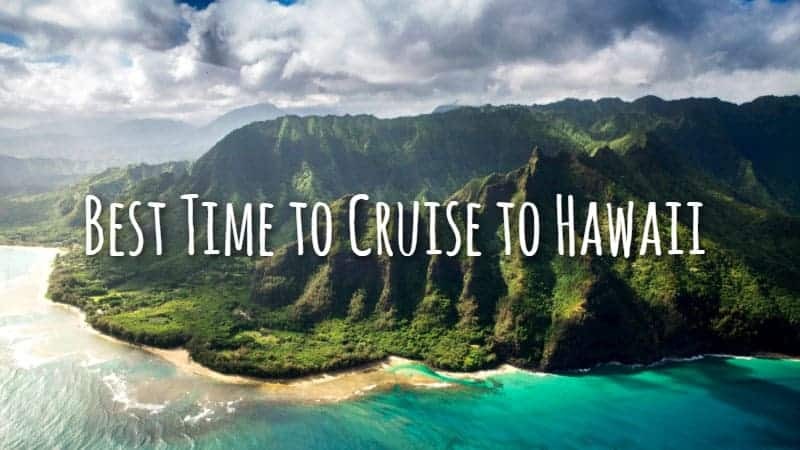 However, remember that here at Cruise Travel Outlet, we will do everything within our means to help you score a great deal. You can contact us for a quote here. Ever since 1992, we’ve striven to offer the best service to our customers and offer the lowest prices. We guarantee that we can beat every direct deal from any cruise line!